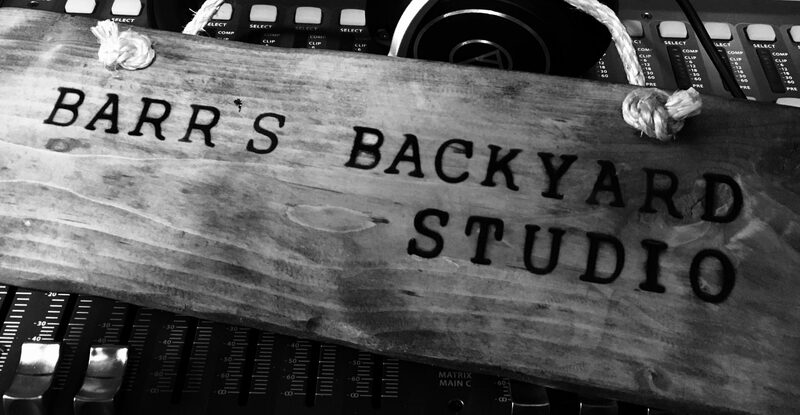 Located Downtown Toronto, Barr’s Backyard is a Sound Studio that can take care of your Mix, Mastering, Sound Design and Post Audio needs. Let us show you how we can increase the production value of your projects. With more than 10 years experience in different aspects of audio production and Post- Production, we have worked on award winning films and TV shows of all genres. We can use our expertise to help and advise you with your projects. If it can be done on a Digital Audio Workstation, We can do it!